Well done, highly detailed product website. 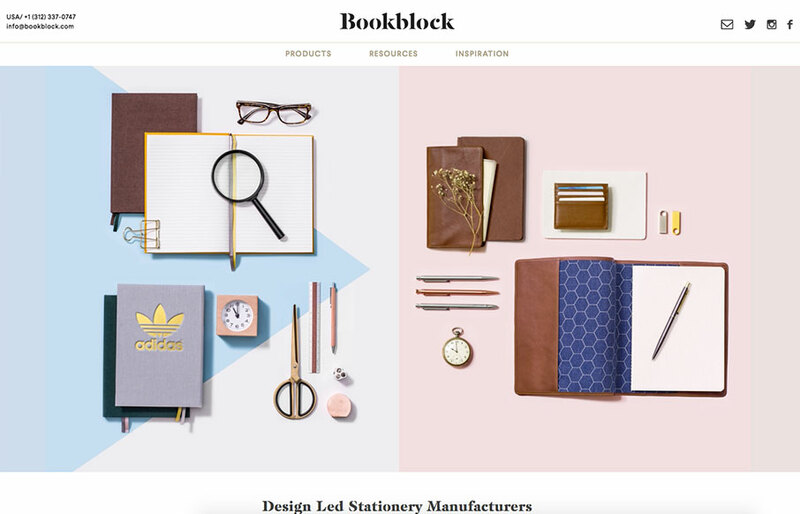 The Bookblock site is a fine example of imagery and illustrative elements together to meld very nicely. I love the details and simple animations. It draws you in and makes you want to find out more about the product. Bravo.